In Episode 21 Steve and Mike explore and SPOIL THE HELL OUTTA the THRILLING stories in the Bat Books #21 issues! They begin the Zero Year, Batgirl faces off with The new Ventriloquist, Nightwing's team up with The Prankster, and so much more. 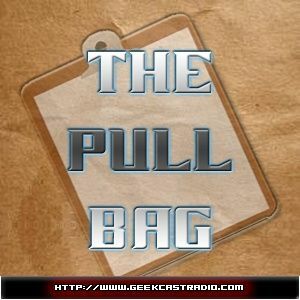 So jump into The Pull Bag as we talk about the books of the Bat from DC Comics!